Inspired by the diversity of parallel sessions and side events organised during the annual World Economic Forum, the organisers of the first ever European Cultural Heritage Summit (18-24 June in Berlin) had a small but ambitious programme of heritage-related events in mind when they first called on partners and third organisations to contribute to the Summit programme. 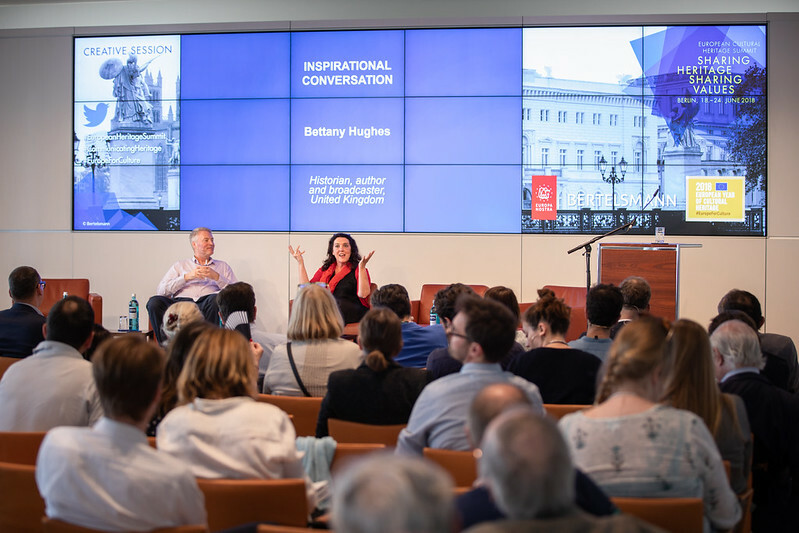 “We thought it would be a mini Davos and now we got a maxi Davos” commented Europa Nostra’s Secretary General Sneška Quaedvlieg-Mihailović when the final programme of the Berlin Summit was published featuring 67 events. The Summit was co-hosted by Europa Nostra, the German Cultural Heritage Committee and the Prussian Cultural Heritage Foundation. Who said heritage is not fun? 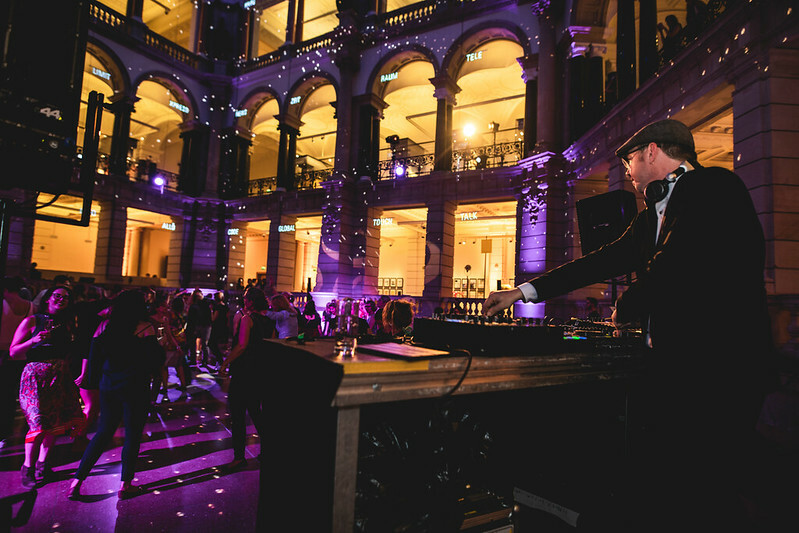 One of the most innovative contributions to the Summit came from the Network of European Museum Organisations (NEMO) which invited everyone to dance the night away at the Berlin Museum for Communication. 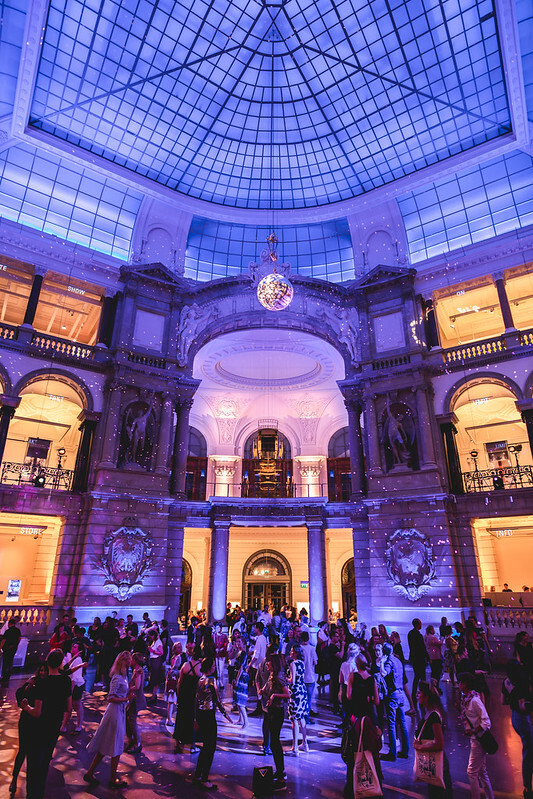 Its large rotunda provided the perfect disco setting for museum lovers and amateurs of electronic and more mainstream tunes alike to put on their dancing shoes – and more than 800 people joined in. Besides the Dancing at the Museum (19 June), NEMO also organised a conference on “Cultural Heritage Communities and Audiences in Today’s Digital Environment” (19 June) and contributed to a panel debate on endangered cultural heritage with an expert speaker as did Europa Nostra. One of the first Summit events was the conference “Iron Curtain and Green Belt – Networks and Opportunities for Cooperation in a European Border Landscape” (see press release) organised by ICOMOS Germany on 17-19 June and thereby representing also the International Council on Monuments and Sites (ICOMOS) as Alliance member at the Summit. ENCATC, the European Network on Cultural Management and Policy, held the 5th meeting of the working group on “Evaluation of International and European Transnational Cultural Projects” (19 June) in Potsdam, bringing together experts and practitioners to discuss evaluation issues and practices of European Network projects. 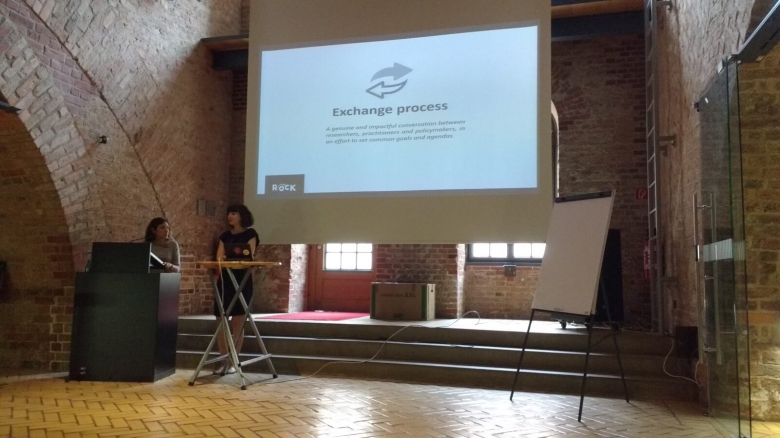 A kaleidoscope of heritage-related projects was featured at the “ROCK session: Cultural heritage connects!”, an event organised by EUROCITIES in the Renaissance-fortress of the Citadel of Berlin Spandau (20 June). ROCK itself is an EU-funded project on the regeneration of cultural heritage in cities. The European Travel Commission (ETC) – with the support of Europa Nostra – invited to an interactive workshop to explore the “Contribution of Tourism Promotion to Cultural Heritage” (21 June) to showcase how tourism promotion can be an asset for socio-economic and urban development, social and cultural sustainability as well as for the preservation and conservation of cultural heritage. 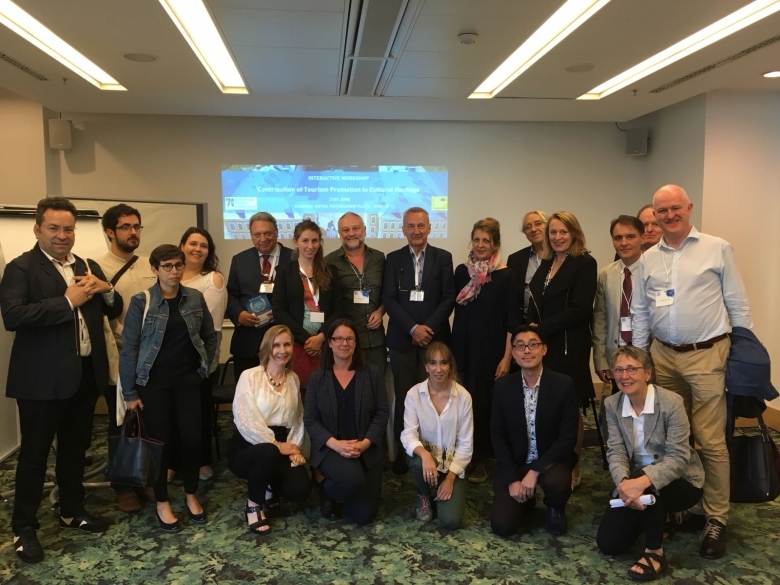 Several Alliance members focusing on tourism such as European Historic Thermal Towns Association (EHTTA) and NECSTouR participated in the session. As one of the three co-hosts, Europa Nostra also organised several events besides the main ones: a Creative Session on “Communicating cultural heritage in the 21st Century” – organised together with Bertelsmann – and a workshop on adaptive re-use of cultural heritage, organised together with the European Commission. 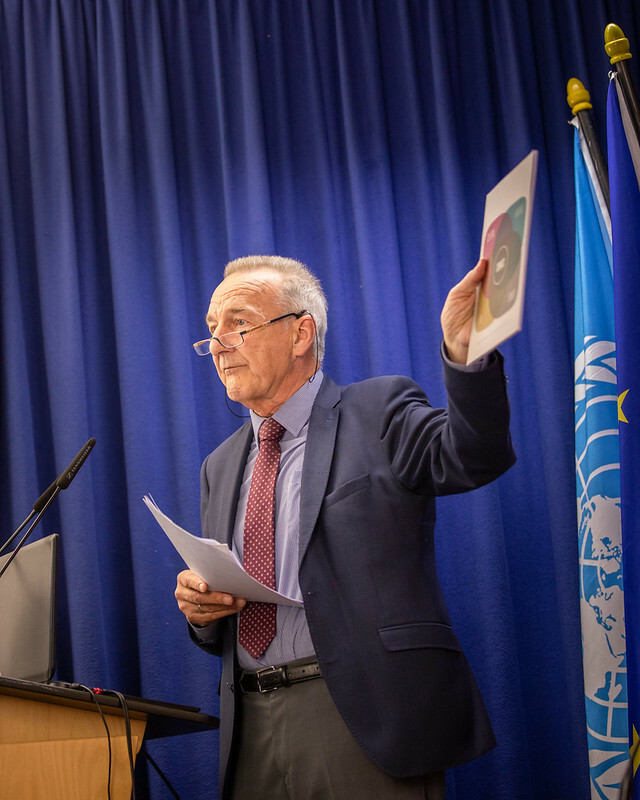 On this occasion, the Council Secretary of Future for Religious Heritage (FRH), Lilian Grootswagers, presented their Torch Initiative and collected contributions from Summit participants and speakers during the Summit. Among the contributions gathered is also a letter from Europa Nostra’s President Maestro Plácido Domingo. This initiative has been travelling Europe over the last few months and will culminate in October at the FRH Conference in Paris. Last but not least, several Alliance members – like CIVILSCAPE, EFFORTS, European Maritime Heritage, European Cultural Foundation, Future for Religious Heritage, European Route of Industrial Heritage, European Association of Archaeologists and European Historic Houses Association to name but a few – attended the highlights of the Summit: the European Policy Debate “Sharing Heritage – Sharing Values” and the European Heritage Awards Ceremony 2018. 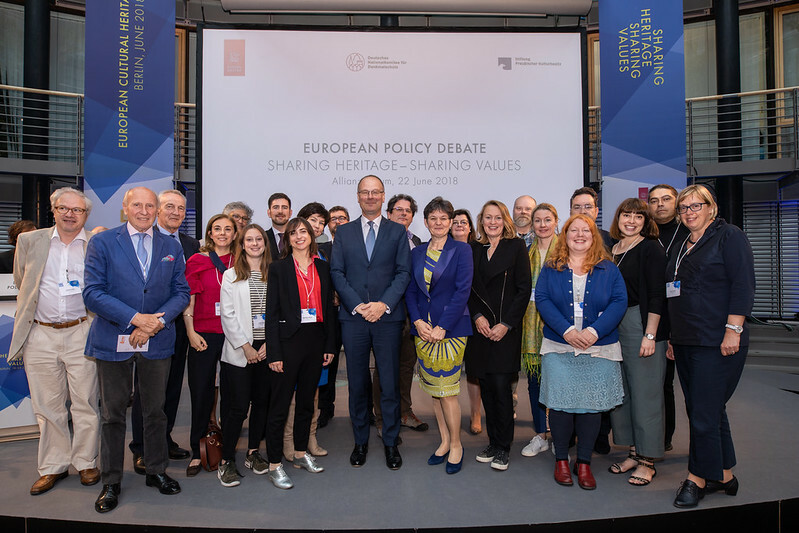 During the concluding session of the debate, the co-hosts of the Summit presented the “Berlin Call to Action: Cultural Heritage for the Future of Europe”, to which Alliance members had also contributed. Many Alliance members have already signed the Berlin Call and expressed their support.